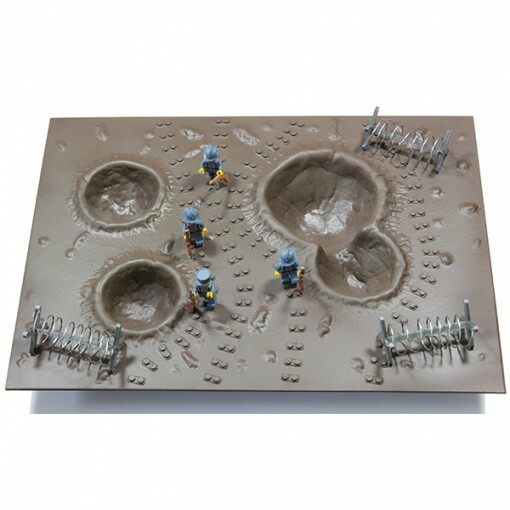 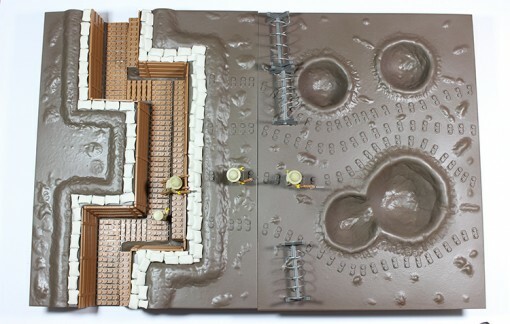 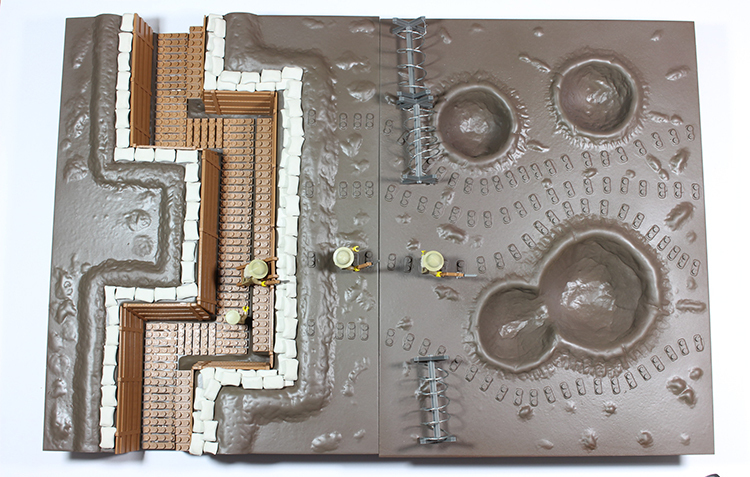 The WW1 Battlefield for minifigs, scarred with shell holes and craters, recreating the infamous ‘no-mans land’ of the Great War. 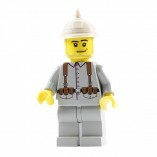 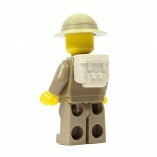 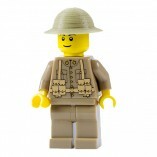 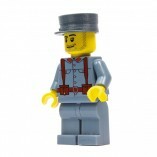 The WW1 Battlefield comes with one minifig soldier and our StiknKlik® tiles, which are now already attached to the surface, positioned to enable the minifig soldiers to move on and across. 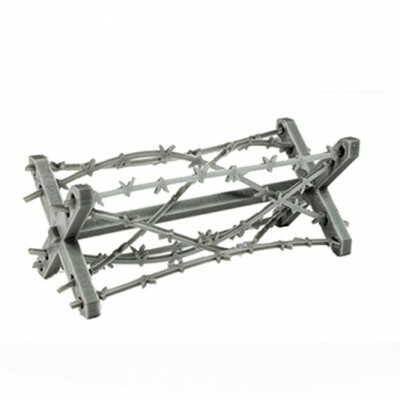 The barbed wire entanglement is not included and can be purchased separately. 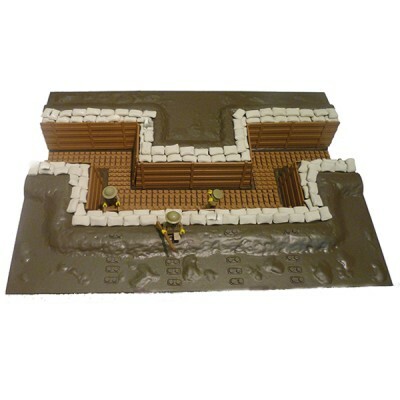 Please note that our WW1 Battlefields are individually assembled and fitted with our StiknKlik® tiles, which can take up to a week to be despatched from placing the order.